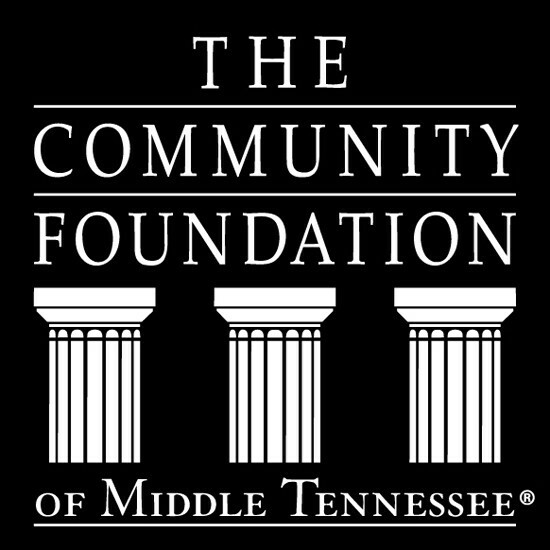 The Nashville Chess Center is deeply grateful to the following corporations, foundations, families, and individuals that support our services to the community through generous contributions. For more information on supporting the Nashville Chess Center through individual giving, please visit our Donations page. For corporate giving, please contact our development director.